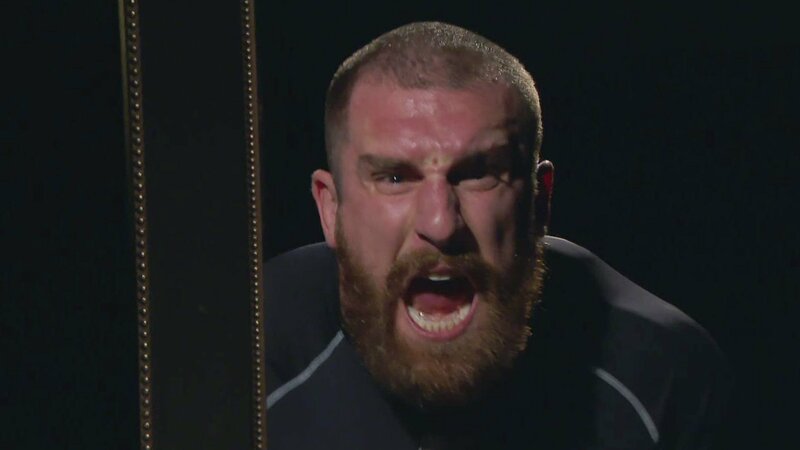 Passion, perseverance and pride are the three words Mojo Rawley lives by. Mojo brings intensity to the ring that few can match all while wearing an infectious smile on his face. Prior to his wrestling career, Rawley played all positions on the defensive line for the University of Maryland while assuming the same role for the Green Bay Packers and Arizona Cardinals in the NFL. Known for his explosive style, Mojo shattered countless records in strength and speed. Mojo even earned his MBA degree the young age of 23. Mojo also made an immediate impact on NXT by starting his career with a strong series of wins and confronting Rusev at NXT Takeover on WWE Network! Rawley’s hype mode, however, skidded at NXT TakeOver: Fatal 4-Way, where he lost to The Last of a Dying Breed, Bull Dempsey. Mojo took on Bull once again two weeks later, but the outcome of their second brawl was the same. Afterward, Tyler Breeze attacked Rawley, hurling him shoulder-first into the steel ring post. The shoulder injury suffered at the hands of Breeze forced Rawley out of action, but Mojo vowed to come back with a new focus and more hyped than ever. He lived up to his promise upon his return, and even came back with an ally in WWE Superstar Zack Ryder. The duo, known as The Hype Bros, have taken NXT's tag team division by storm. Rawley & Ryder are looking to cement their place in NXT by captruing the Tag Team Titles. Still, when it comes to his growing list of accomplishments, Mojo proudly proclaims, he doesn’t get hyped, he stays hyped!